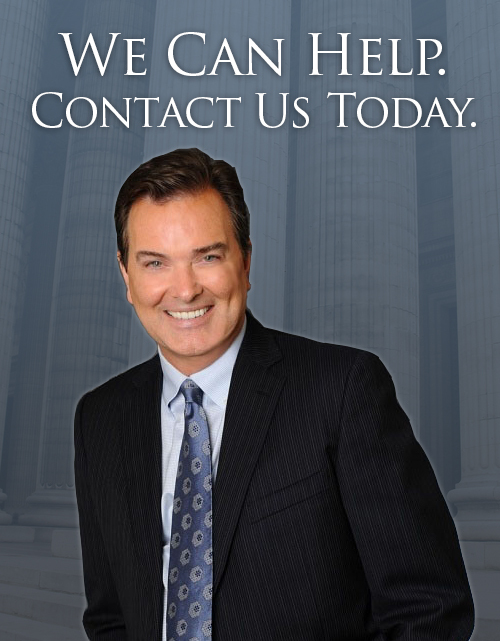 While every family law matter is unique, our firm specializes in handling cases where the level of assets in dispute or the public profile of the case requires strong and aggressive litigators. Michael's background gives him an ability to understand the financial dynamics of any case on the same level of most forensic accountants. Additionally, Michael's highly successful entertainment career has provided him with an intimate insight into the needs of high profile celebrities including their unique need for privacy and for individualized attention tailored to their schedule and lifestyle. Depending on the circumstances and needs of the individual client, we will also send our attorneys to meet the client at a time and location convenient to them instead of making them work around our schedule(s). We are also particularly sensitive to our client's needs to keep their family law matters out of the press and make every effort to preserve our client's privacy. Earlier in his career, while working at the prestigious firm of Kolodny & Anteau, Michael consistently played a pivotal role in the successful resolution of numerous, complicated cases involving both celebrities and/or high net worth individuals. Today, this boutique family law firm is particularly well equipped to give such VIP cases the individual attention needed to achieve superlative results.